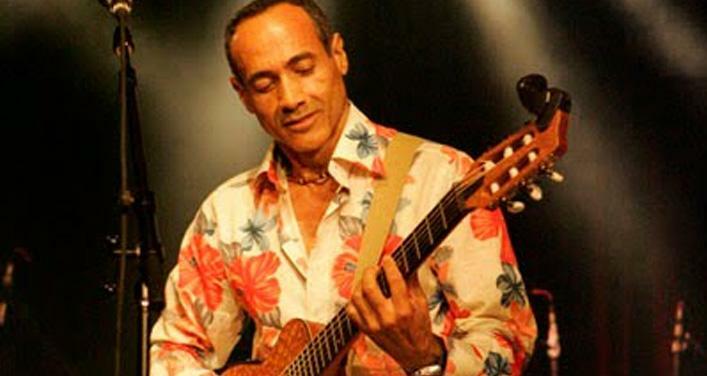 Born into a musical family in São Paulo, Brazil, guitarist, singer and songwriter Paulo Ramos learned to play the acoustic guitar from his brother Toninho. Before settling in Montréal in 1986, the versatile musician was already well known as a guitar virtuoso throughout Brazil and Europe, thanks to tours and several recordings. In Montréal, he formed the world acclaimed Paulo Ramos Group, with Dan Gigon on bass and Yves Gigon on drums. 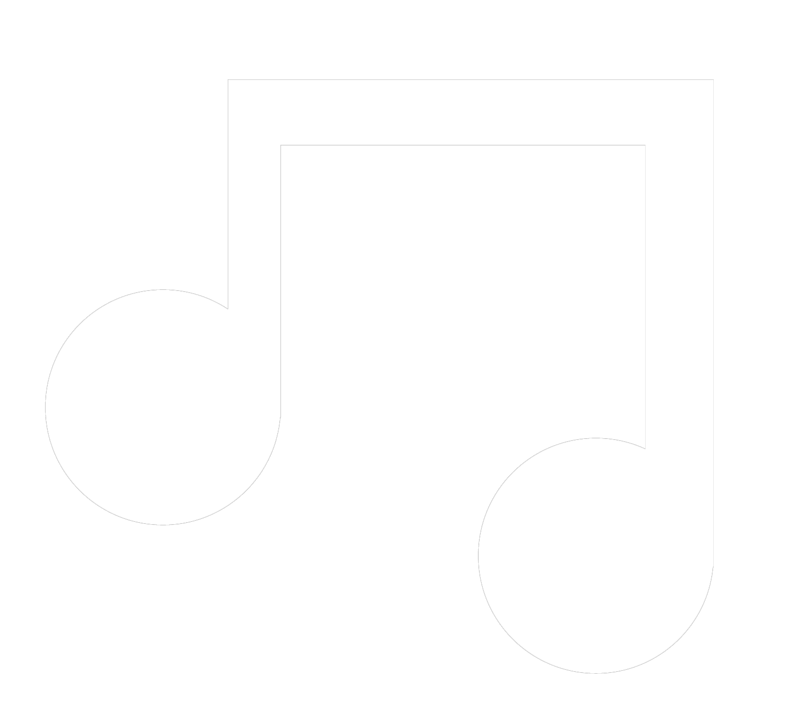 In 1997, the group won a Canadian Juno award for Africa do Brazil, for Best Global Album. The Paulo Ramos Group has since charmed the world, playing international tours and recording several albums, including a live recording of their 1998 performance at the prestigious Montreux Festival in Switzerland. In 2006, the group released Fragil Felicidade.